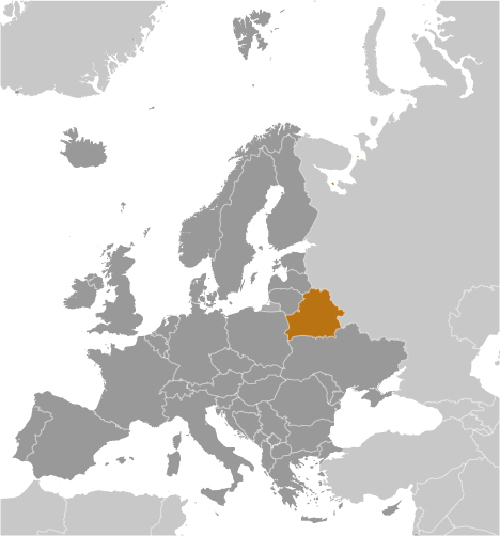 Are you interested in doing business in Belarus? Are you interested in taking a trip to Belarus? Are you of Belarusian heritage and living, working or visiting Cleveland or Northeast Ohio? Submit your Cleveland Belarusian news and events. Submit your Cleveland Belarusian organizations and resources. Submit your Cleveland Belarusian jobs, classes and other opportunities. Belarus and Russia signed a treaty on a two-state union on 8 December 1999 envisioning greater political and economic integration. Although Belarus agreed to a framework to carry out the accord, serious implementation has yet to take place. Since his election in July 1994 as the country's first and only directly elected president, Aleksandr LUKASHENKO has steadily consolidated his power through authoritarian means and a centralized economic system. Government restrictions on political and civil freedoms, freedom of speech and the press, peaceful assembly, and religion have remained in place. 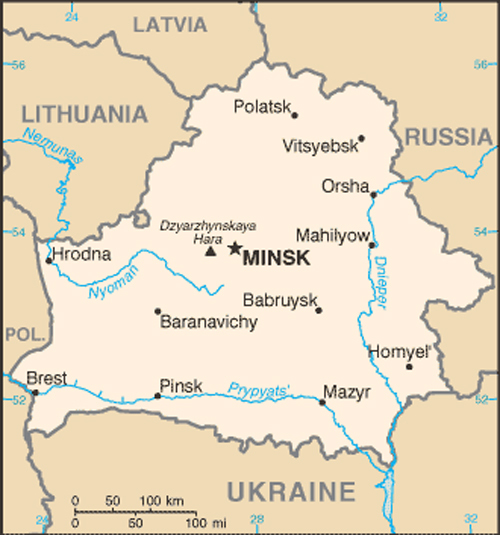 The situation was somewhat aggravated after security services cracked down on mass protests challenging election results in the capital, Minsk, following the 2010 presidential election, but little protest occurred after the 2015 election. Tell us about the music, food, holidays, traditions, costumes, language and other qualities that makes people from Belarus so special. Submit your Cleveland Belarusian cultural items. Read more about the Belarusian and other Ambassadors. If you are interested in being considered to be an official ClevelandPeople.com Ambassador to the Cleveland Belarusian community, please contact us. 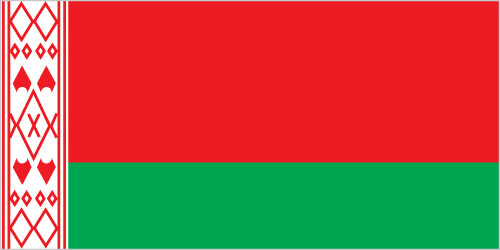 If you want to reach the Belarusian community in Cleveland and Northeast Ohio, please contact us.